When you want to drink a glass of wine or other alcoholic products, you often say ‘toast’. Do you know the meaning of this word? Actually it was derived from the ancient Rome. People say it because they wish to have a good health. When people want to make a wine, they have to use the grapes. Since wine is a popular alcoholic product in the world, there are many vineyards that you can check in France. It is so weird to know that one vineyard in France demanded the workers to take off their shoes before the step on the soil. The soil is very precious for them. 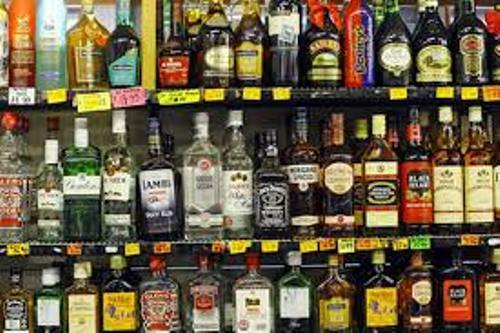 The law about alcohol drinking is different among the states in United States. The people who are under 21 years old should be careful when picking the garbage or trash of alcohol bottles. You can be charge for an illegal possession of alcohol if you have this bottle. 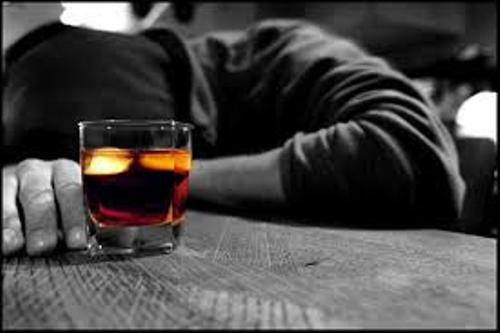 Check facts about alcohol abuse here. Some people think that alcohol makes your body temperature higher. It is not true since the body temperature is lowered when you drink alcohol. Alcohol can be found in the nature. Actually you can find out small amount of alcohol in some fruits and vegetables. When we celebrate the Thanksgiving Day, we often serve turkey and mashed potatoes on the table. Do you know that the first thanksgiving did not include those foods? At that time, the people were served with brandy, wine, gin and beer. When you open the bottle of champagne, the drink often bursts. Do you know that the pressure of a champagne bottle is 3 times bigger compared to the pressure of automobile tire? Adolf Hitler is famous with his cruelty and NAZI. 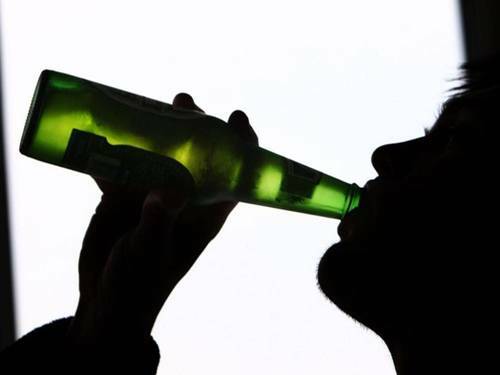 Do you know that he is included as one of the notable abstainers of alcohol? One of the heaviest drinkers in the world is Sir Winston Churchill. Beer is one of the oldest known recipes in the world. 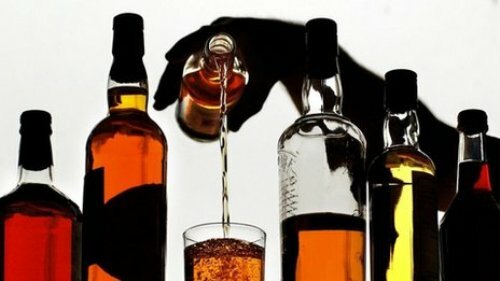 Do you want to give opinion on facts about alcohol?